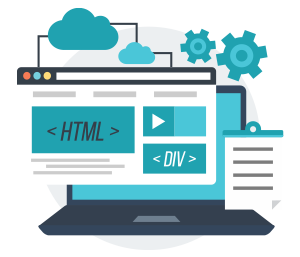 Have you ever thought why your business venture requires a complete website with a well-structured design that’ll meet the needs of your business? These queries itself highlights the importance of web design services, albeit significant contributions have led to devise new solutions pertaining to affordable and responsive websites to visually imitate brands offerings, precisely brings a unique way to signify new strategic approaches to the marketplace. How UI with websites is important? 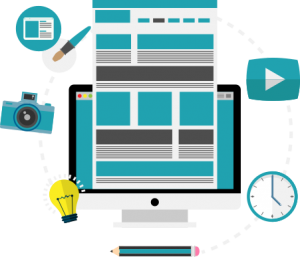 The core element to provide you accessibility of traffic striking your website assists you to analyze various attributes and entities of your target audience, and it also helps you to build up the percentage level of people taking interest in user-website engagement. This procedure allows you to clearly monitor the traffic stats providing you significant ways to optimize your website to reach your website analytics to the next level. User-website engagements ultimately results in increased web marketing campaigns. Provides Insights to determine traffic stats. Creative and user-friendly approach in driving traffic.